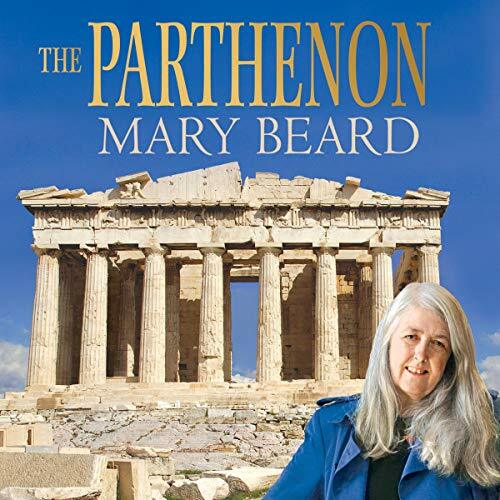 Showing results by author "Mary Beard"
The ruined silhouette of the Parthenon on its hill above Athens is one of the world's most famous images. 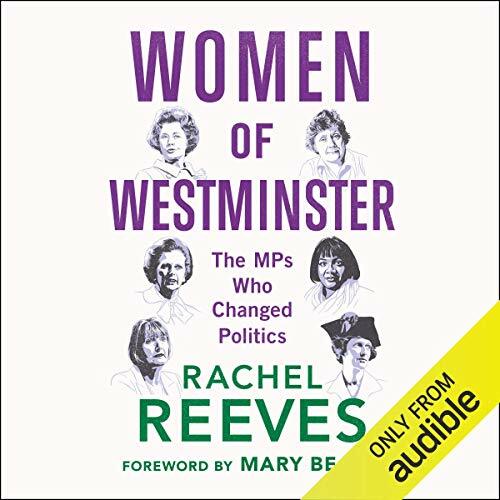 Its 'looted' Elgin Marbles are a global cause celebre. But what actually are they? 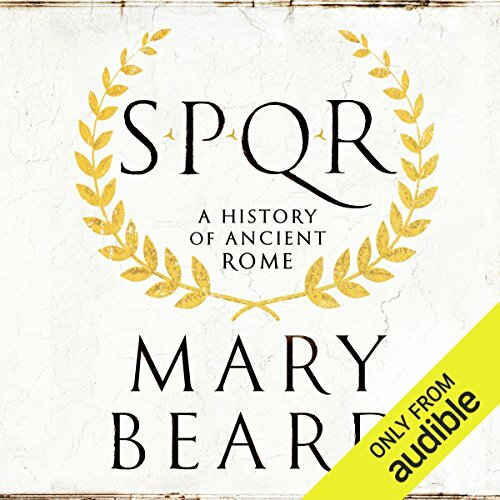 In a revised and updated edition, Mary Beard, award winning writer, reviewer and leading Cambridge classicist, tells the history and explains the significance of the Parthenon, the temple of the virgin goddess Athena, the divine patroness of ancient Athens. 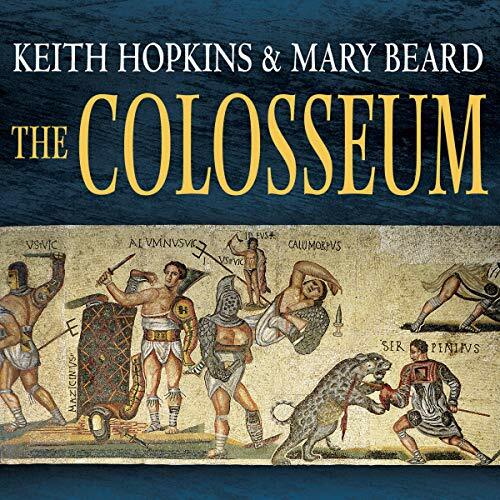 The Colosseum was Imperial Rome's monument to warfare. Like a cathedral of death it towered over the city and invited its citizens, 50,000 at a time, to watch murderous gladiatorial games. It is now visited by two million visitors a year (Hitler was among them). 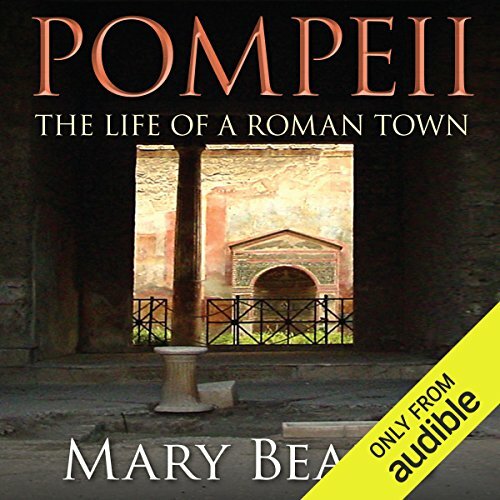 Award-winning classicist Mary Beard, with Keith Hopkins, tells the story of Rome's greatest arena: how it was built; the gladiatorial and other games that were held there; the training of the gladiators; the audiences who revelled in the games, the emperors who staged them and the critics. 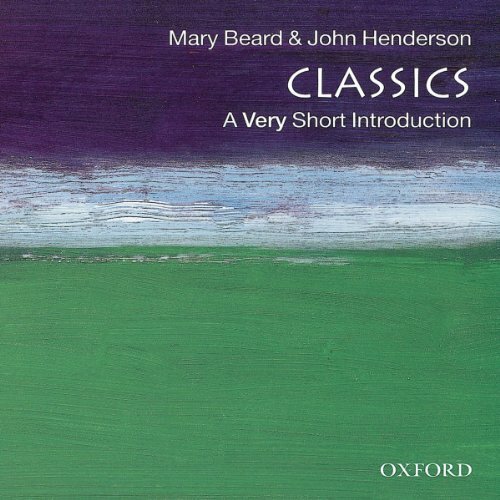 This Very Short Introduction to classics links a haunting temple on a lonely mountainside to the glory of ancient Greece and the grandeur of Rome, and to Classics within modern culture - from Jefferson and Byron to Asterix and Ben-Hur. 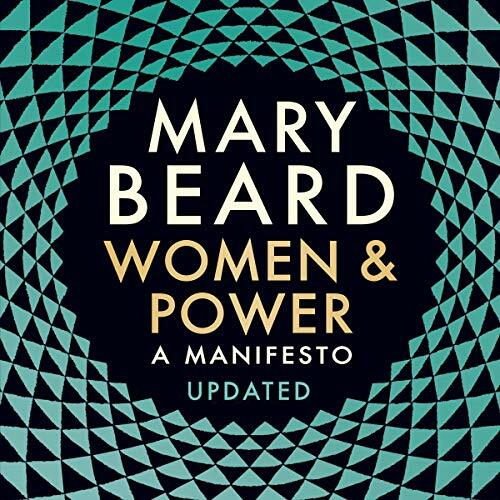 Mary Beard no es solo la clasicista más famosa a nivel internacional; es también una feminista comprometida y como tal se manifiesta asiduamente en las redes sociales. En este libro muestra, con ironía y sabiduría, cómo la historia ha tratado a las mujeres y personajes femeninos poderosos. 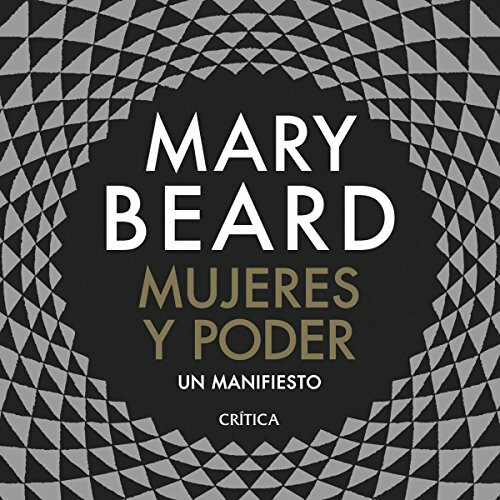 Beard explora los fundamentos culturales de la misoginia, considerando la voz pública de las mujeres, nuestras suposiciones culturales sobre la relación de las mujeres con el poder y cuánto se resisten las mujeres poderosas a ser sometidas a un patrón masculino. 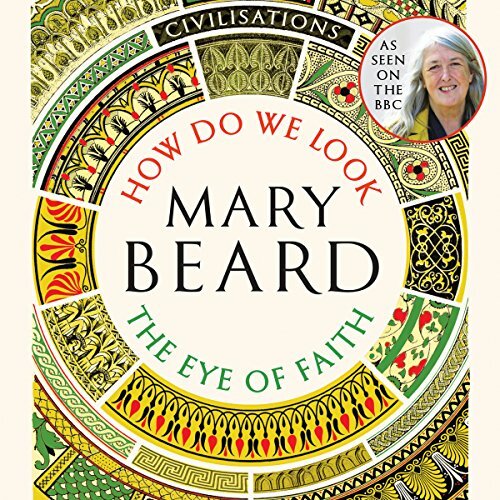 From prehistoric Mexico to modern Istanbul, Mary Beard looks beyond the familiar canon of Western imagery to explore the history of art, religion, and humanity. 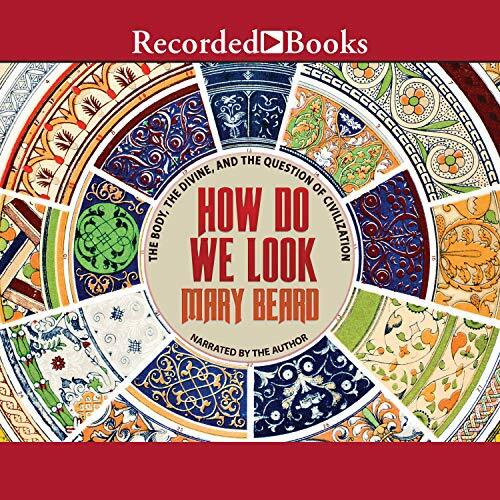 Conceived as an accompaniment to How Do We Look and The Eye of Faith, the famed Civilizations shows on PBS, renowned classicist Mary Beard has created this elegant volume on how we have looked at art.